Boosted by successful interstate and intrastate marketing campaigns, alongside an array of successful regional events, Victoria’s visitor economy has continued to grow according to the latest National Visitor Survey results. 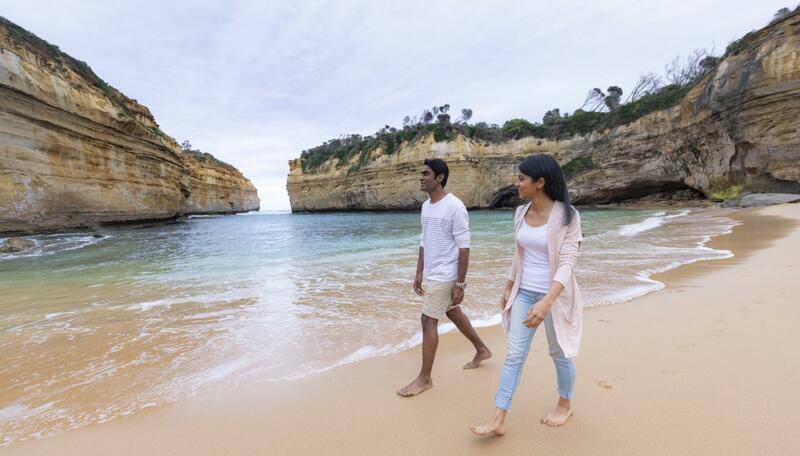 Domestic overnight expenditure grew by 8.0%, higher than the national average, to reach $14.0 billion in the year ending June 2018, while Victoria welcomed 24.7 million domestic visitors in that same period. Domestic visitors spent 71.6 million nights in Victoria, an increase of 7.7% year-on-year. Visitor growth in Victoria was driven by a double-digit increase in the number of interstate visitors (+10.4% to 7.9 million) and moderate growth from the intrastate visitor segment (+4.6% to 16.8 million). Regional Victoria recorded a double-digit increase in spend (+11.6% to $6.1 billion), above the national growth rate. This spend growth was driven by strong performance from the interstate market (+20.9% to $1.5 billion). 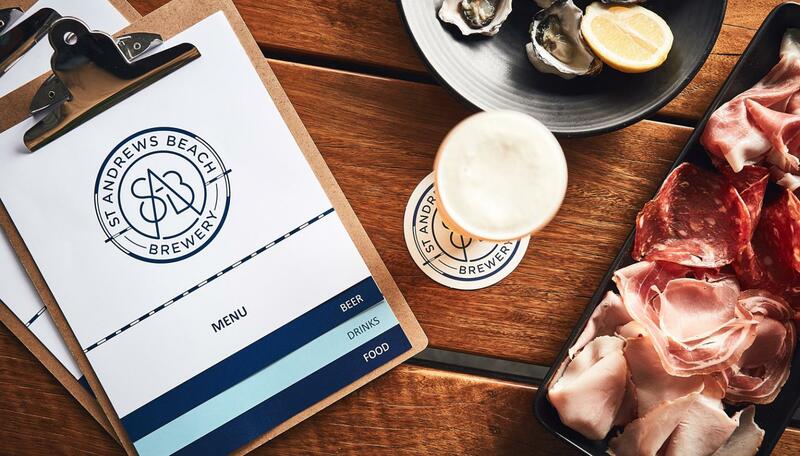 Double-digit growth in visitor expenditure was recorded in Victoria’s High Country (+36.5%), Grampians (+25.6%), Mornington Peninsula (+25.2%), Murray (+14.7%) and Yarra Valley and Dandenong Ranges (+14.1%). 24+ million - a record high in the number of Australians staying overnight in Victoria. $14 billion - a new record high in domestic visitor spend across the State. $6.1 billion - a new record high in domestic visitor spend in Victoria’s regions. Visit Victoria is working to grow tourism in Victoria’s regions and recently launched a new regional marketing campaign aimed at encouraging Melburnians to venture to Victoria’s regions. The Your Happy Space campaign profiles regional Victoria’s diverse experiences and world-class food, art, music, nature and cultural offerings. Visit Victoria's current interstate destination marketing campaign, A Twist at Every Turn, is designed to encourage interstate and New Zealand visitors to travel to Melbourne and experience its many layers. Victoria is the home of events in Australia and domestic visitors know it. Not only are we attracting the biggest and best major events we’re also funding more than 180 events in regional Victoria through the Regional Events Fund. Peter Bingeman, Chief Executive Officer Visit Victoria, said that the growth in domestic visitation is strongly supported by Visit Victoria’s active focus on increasing regional visitation through events and marketing. “We’re proudly working alongside industry to continue driving jobs and economic growth, which is good news for Melbourne, and vital to securing the future of Victoria’s regions. "Victoria is the home of events in Australia and domestic visitors know it. Not only are we attracting the biggest and best major events we’re also funding more than 180 events in regional Victoria through the Regional Events Fund." Latest analysis of the National Visitor Survey (NVS) results by Tourism, Events and Visitor Economy (TEVE) Research Unit for the year ending June 2018. 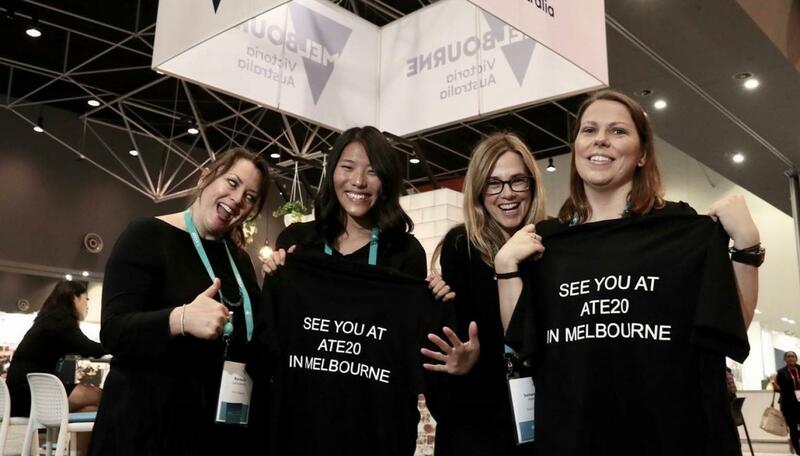 Sign up for Visit Victoria's industry e-news to find out about latest marketing campaigns, major and business events news and upcoming industry activity.